SETCOM Voice & Data Networks is a Southeast Louisiana based Telecommunications Company. Our mission is to help our customers use the latest technology to achieve their business goals. Phone Systems, Structured Cabling and Network Equipment all play a crucial role in the daily operations of any business, and we are here to make sure they all work the way our customers need them to. As a Toshiba Authorized Distributor, SETCOM is on the cutting edge of technology. Not only do we think “outside of the box”, we have the proven ability to forecast future technology trends which save you money in the short and long term. 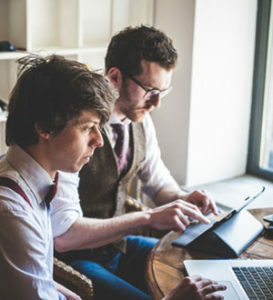 As your busy company grows so will its need for newer and faster computer networks, phone equipment and wiring; we are here to help you in that transition. From yesterday’s single line phone system to today’s high-tech, multi-line, multi-extension, multi-office phone and computer systems; SETCOM has the proven ability to make your company more proficient, productive and profitable. SETCOM also provides maintenance and repair service for many major phone brands. We specialize in designing and implementing telecommunication solutions as well as provide a one-call maintenance for all of your communication needs. 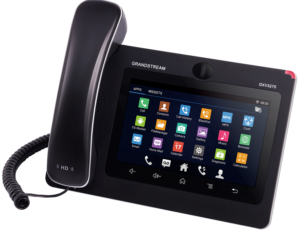 From single line telephones to large PBX installations, you will find a variety of telecommunication products to choose from. Our staff is here to ensure your next Telecommunications experience is a success! 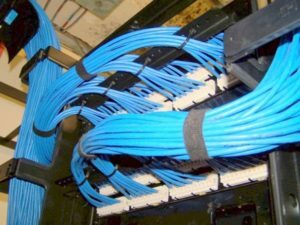 Whether you need to add a new computer cable to your existing network or need your new to be building wired, our cabling experts will make sure your needs meet the latest industry standards. At SETCOM, we are the answer for all of your business telephone needs. Dependability and attention to detail is our main concern. Let us take care of your technology, so you can take care of your business!